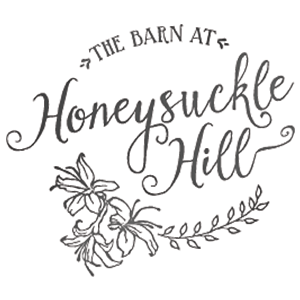 Our Asheville, NC based makeup and hair styling team offers beauty services for weddings, photo shoots, and any special occasions around Western North Carolina. 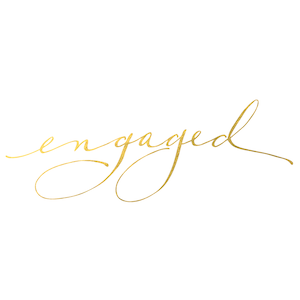 We are here to help you look and feel your best for your very special day! From owner Melissa: I have been doing makeup for 16 years, and Pop of Color was born about 11 years ago! My dream as a makeup artist and business owner has become a reality now, as Pop of Color now offers Asheville both hair and makeup teams available for weddings every weekend and gigs in between! We are so blessed to be able to do what each of us love and to help women feel empowered and beautiful. We cannot wait to meet you, chat with you, and bring YOUR dream to life!! 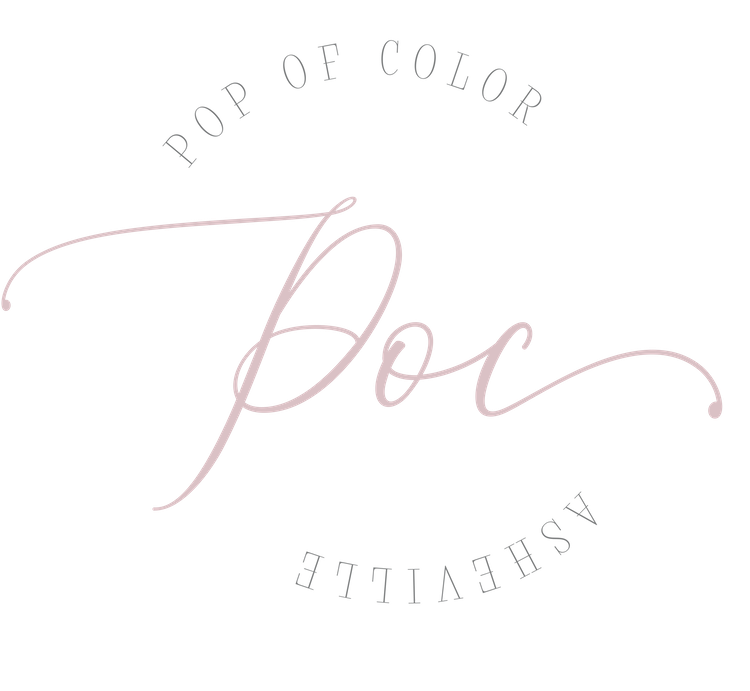 With over 35 years of combined experience, the Pop of Color team can do it all! 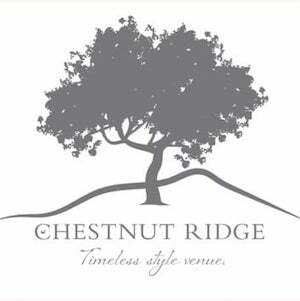 Meet each of the stylists and learn why they love the Asheville area wedding scene! 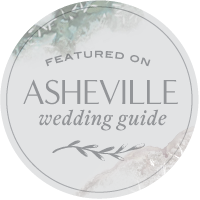 From classic beauty to modern boho, the Asheville Pop of Color team can give you the look you're dreaming of for your big day! Whether you need a free consultation or are ready to book your trial session with us, the stylists at Pop of Color are waiting to hear from you! ... and not only did a phenomenal job with my July 29th wedding make up, but was so fun to hang out with pretty much my entire wedding weekend. My husband and I had multicultural wedding weekend so I needed make up for 3 different events. Melissa was there for each one with a smile on her face and the best attitude which was such a joy! My mom and I got so many compliments - I'm just afraid I'll never look as good as I did that day. I can't way enough good things but am so grateful she was part of my wedding team!"